[pwal id=”42655105″ description=”test test”]AEgeria is available from 2pm-5pm for live tarot readings! Get the clarity and inspiration you need today! Why wait? 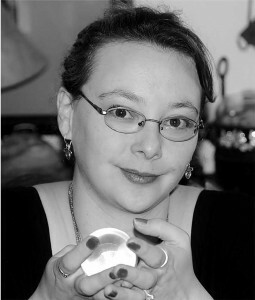 AEgeria will be available from 2pm-5pm est and then from 8pm-midnight est for her tarot readings!! Get the clarity and insight you need today! Should psychic readings be done for money? How I do psychic readings!